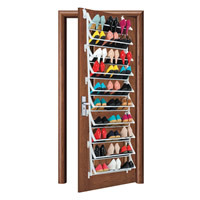 You told us that you loved our standard overdoor shoe rack but requested we produce a similar but larger shoe storage rack that would accommodate shoes with heels at the same time. Our modular over door shoe storage rack will (if your shoe collection requires) cover the entire back of a door with storage for both flat shoes and heels as you requested. 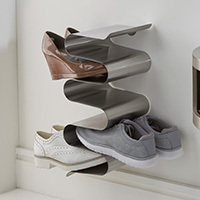 Finished in a classic and unobtrusive white, this unusual space-saving rack is already a best seller in STORE and is capable of holding up to 30 pairs of shoes both with or without heels. 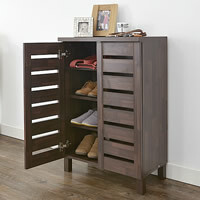 Dimensions: 165cm high x 50cm wide x 19.5cm deep. 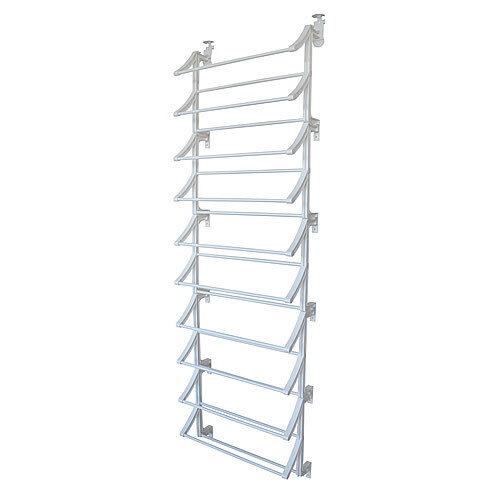 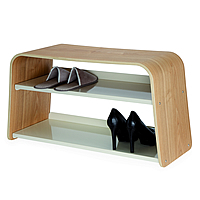 Our over door shoe rack fits doors between 3-5cm thick.